These human artificial hairpieces come in three distinctive styles; straight, curly, and wavy. The straight human hair pieces flow all the way to your neck or shoulders. They can be layered, part at the middle or include an oblique bang around the face. You can even have a fringe if you desire one, and this gives you a new unique personality you did not have. Lastly, the wavy human hair lady wigs have subtle curls on them. You can almost say they are a perfect blend between curly and straight human hair pieces. They can be elegantly long and fluffy or exquisitely wavy with a long side bang to tease. 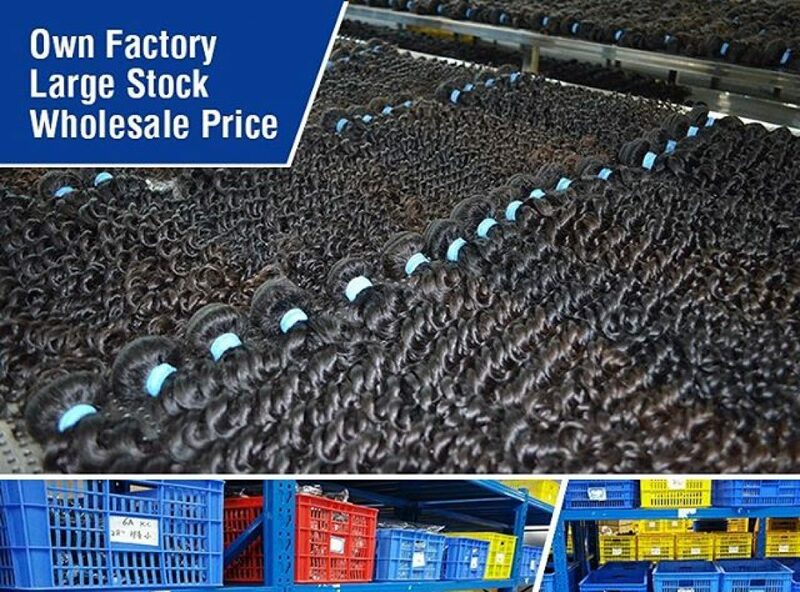 The quality of human hair the wigs are made of also speaks to their pricing. Lady wigs made from Brazilian human hair tend to be more expensive. Brazilian human hair will also fetch a relatively high price when used on the lady wigs. It all depends on the popularity of the human hair used; Indian hair tends to be more popular,because Indian hairis lower than Brazilian hair. I have a suggestion,if you want to buy wigs,you should buy human hair extension,that’s hair usually unprocessed chemical,could be use long time and dyed any color.